Deep snow at Špindlerův Mlýn. By way of a brief rundown, Špindlerův Mlýn is located along the Elbe River in a protected valley surrounded by mountain peaks of the Alps. With only about 1300 full time residents, the town can be classified a village for all intents and purposes. However, the size of town tells little of the outdoor sports both Summer and Winter here. 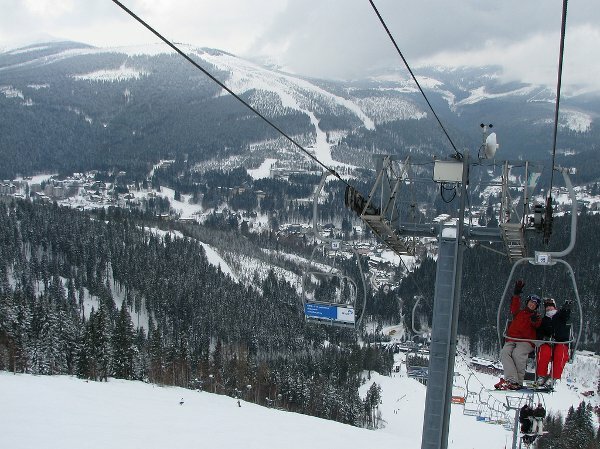 The two main skiing areas of Špindlerův Mlýn are St. Peter’s and Medvedín with some 13 lifts and 11 main pistes, plus the cross country trails. 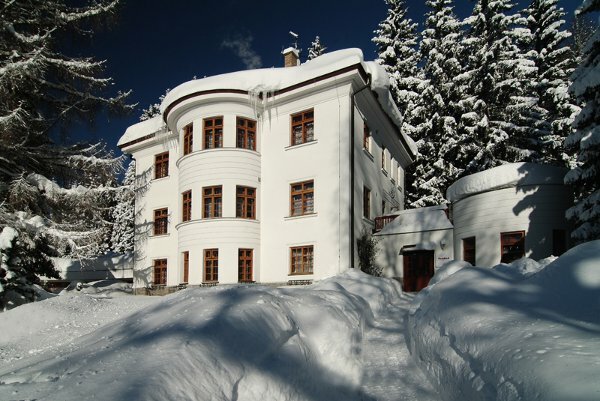 At an elevation of 2,356 ft, and with a large number of sunny days during the season, the resort offers perhaps the best skiing in this part of Europe. A ski school, well groomed slopes, and particularly the nearby accomodations, make this regionally popular ski destination perfect for skiers from abroad. 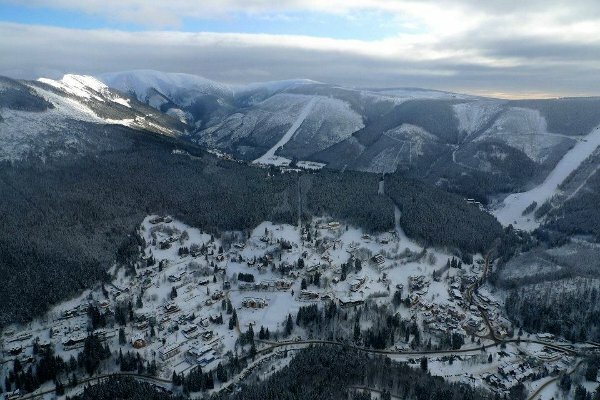 On to ski deals and the aforementioned spotlight hotel, Hotel Bedriska, the latter is a family owned affair in the center of Špindlerův Mlýn. Two restaurants, tennis courts, a swimming pool and sauna, and bus connections to Sv. 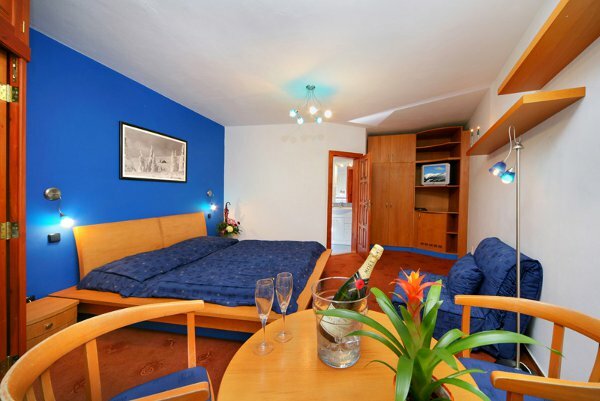 Peter and Medvedin, make the hotel ideal as a hub for seeing and doing all there is to, in this lovely little village. These prices include: Breakfast, recreation charges, discount for Skipass of 20-30%, free discount Spindl.card, and a 10% discount in restaurant Orange le Moon. Guests can also get 20 percent off Finnish-sauna, tropical-sauna, and steam bath at Sauna World. Those interested in contacting the hotel can do so by phone at: +420 499 433 103. To learn more about Špindlerův Mlýn and the surrounding area, please visit the official municipal website here.